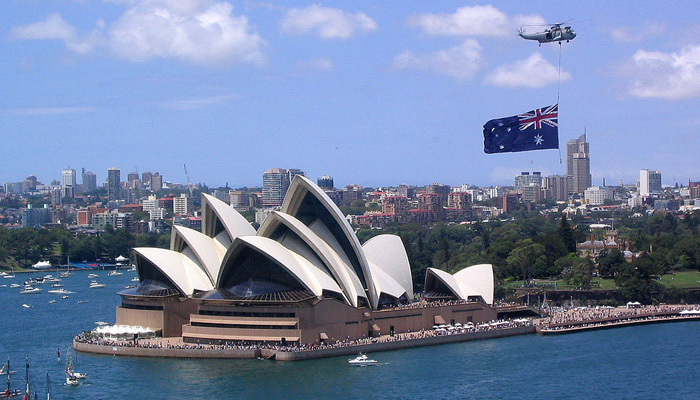 Australia is considered as one of the foremost and ideal country for settlement across the world. People normally move to different country due to various factors including, employment opportunities, gain valuable experience, to experience standard life style and many more. So, Australia is the one which is known for the higher economic rate. Some basic visas of australia includes- permanent residence visa, student visa, temporary (skilled) work visa, tourist visa, working holiday visa and visitor visa as well. Australia usually proffers tons of employment opportunities and valuable experienced to its new migrants. Each year huge number of immigrants are drawn to the Australian country just because of high employment rates, high wages as well as cultural diversity. In Australia, there is a high demand for skilled and experienced individuals. Skilled workers from other countries or abroad are welcomed to live and work in this great nation. For permanent residence, australia offers various categories such as subclass 189 immigration visa, subclass 190 immigration visa and many more. The permanent residence (PR) visa eligibility is evaluated through the point based system of australia. The points which you achieve from the various factors such as work experience, age, education, skills, language proficiency and many more. To apply for pean entry residence in Australia, you need to arrange all the necessary documents in systematic order. The main two documents include- IELTS result and skill assessment report by an approved authority. Choose appropriate visa from the following visas- subclass 186, subclass 189, subclass 190 etc. After choosing an appropriate visa for australia, you need to choose an occupation or profession from SOL. You need to submit EOI through skillselect system. You need to be medically fit and morally good to enter in Australia. After gaining PR visa Australia, you will be able to work and stay in the country for indefinite time period. This visa will help you in getting Australian citizenship after 3 years. You can enter and exit the country on a regular basis for five years. Additionally, this perk will be renewed after the completion of 5 years. You get all the rights just like the citizens of Australian country. It basically includes, subsidised or free health services and more. You will be even allowed to work, explore and visit the new Zealand country. If you want to Apply for Australian PR from India. There are numerous immigration consultancy firms available in india which may assist you properly in getting the PR visa of Australia. If you don’t have any idea or knowledge about the Australia’s PR visa then it is necessary for you to know each and everything about the visa before applying. So, search the well known and popular immigration agent who can be able to fulfill your visa requirements effectively. Visa Services Apply for Australian PR from India. permalink.